In another Memphis fight on February 22, 2003, Tyson beat fringe contender Clifford Etienne 49 seconds into round one. 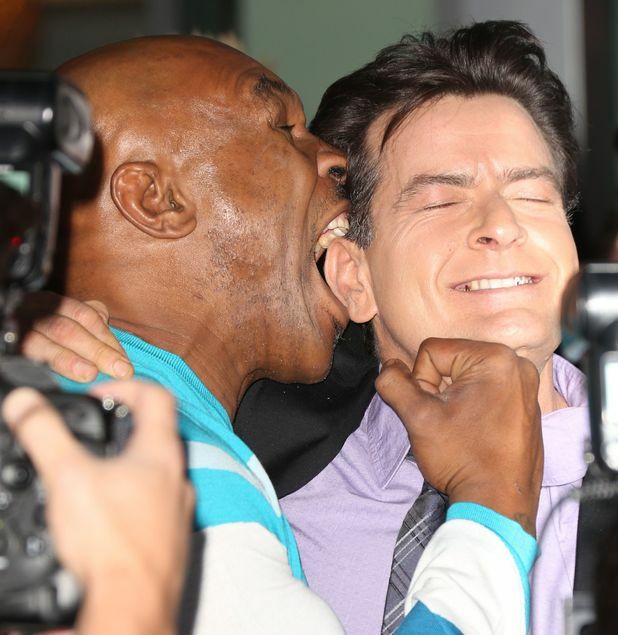 The pre-fight was marred by rumors of Tyson's lack of fitness. 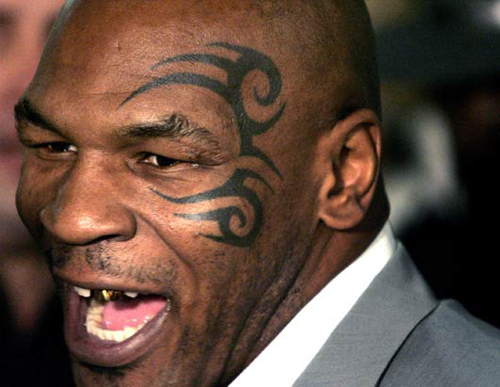 It was said that he took time out from training to party in Las Vegas and get a new facial tattoo.This would be Tyson's final professional victory in the ring. 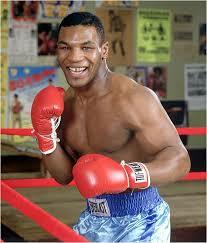 ”Mike Tyson, Teddy Atlas make up"